What Height for the Last Mowing before Winter? My answer: Continue mowing your grass until it stops growing at the recommended mowing height that you have been using all season. 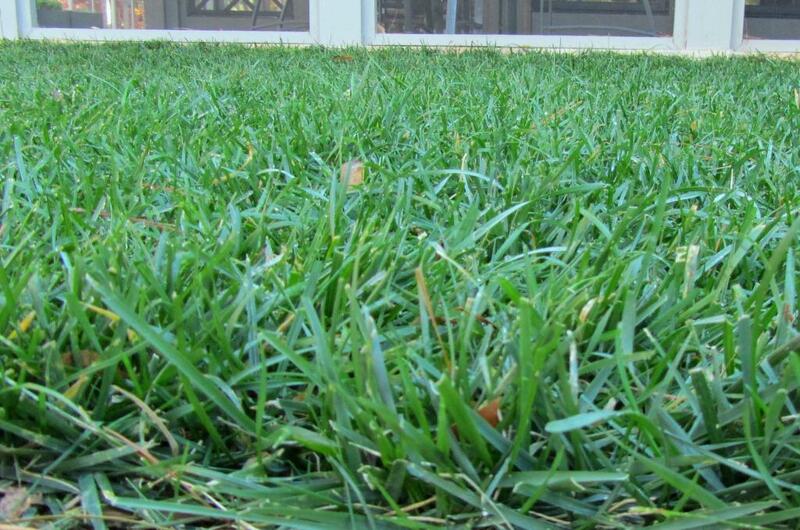 For northern grasses like bluegrass, ryegrass and fescue this is 2-1/2 inches to 3 inches after the cut. If you have been mowing 3 inches or taller, you could drop your mower a notch, however do not scalp your lawn for the final mowing of the year. If you have only fed your lawn once this fall, you still have a chance to really boost your lawn’s root system with a feeding of Scotts Turf Builder WinterGuard Fall Lawn Food this month.